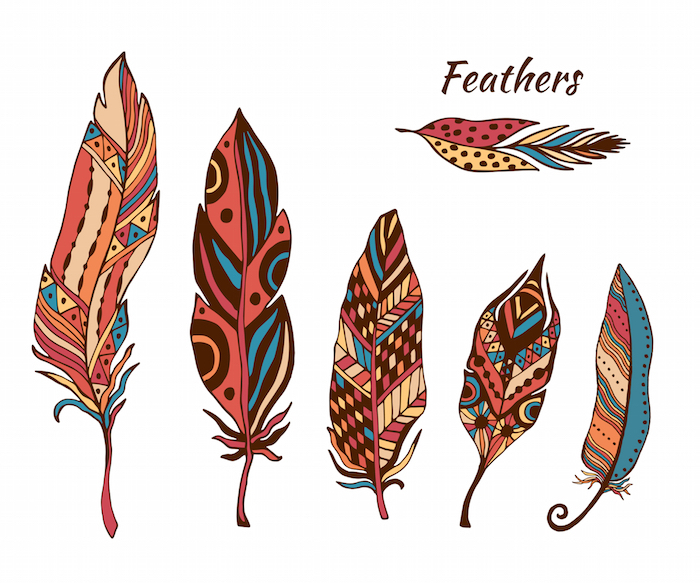 Native American and tribal cultures around the world have long used the symbol of the feather as a way to connect with the birds that soared through the sky. 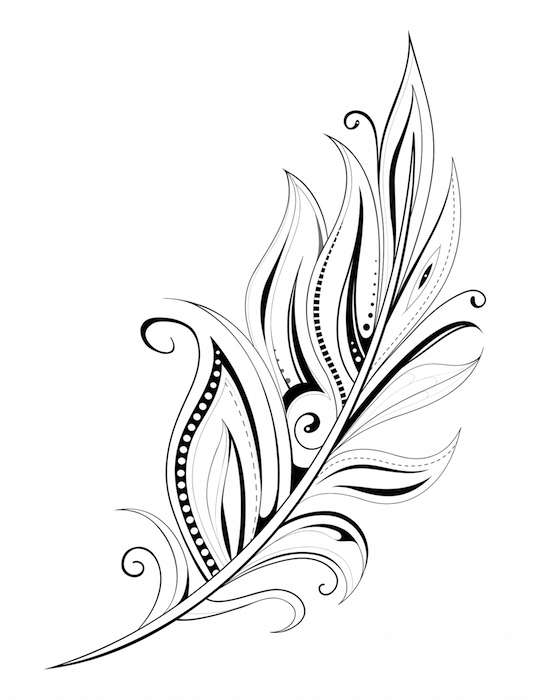 Feathers have become a popular choice of tattoos for both men and women, as they relate to themes of freedom and inhibition. 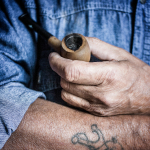 Since there are as many different types of feathers as there are birds, the meanings behind feather tattoos can change depending on the wearer’s intention. 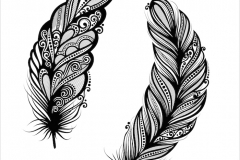 In general, feather tattoos are representative of a bird’s ability to fly, and hence they symbolize the freedom that feathered wings provide. 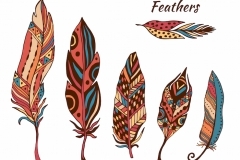 Native American cultures use feather tattoos and feathers in general as part of many ceremonial rituals, as a way to connect with the bird spirits and to cleanse and purify energy. 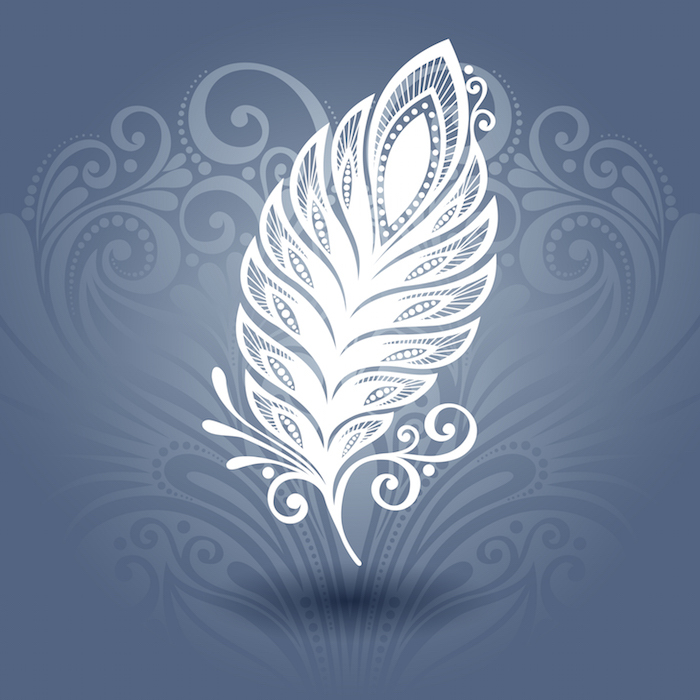 In certain religious cultures, feathers can also refer to an angel. 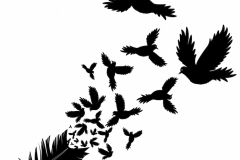 While these still relate to the ability for flight, in this context they can also symbolize purity and spiritual connection. 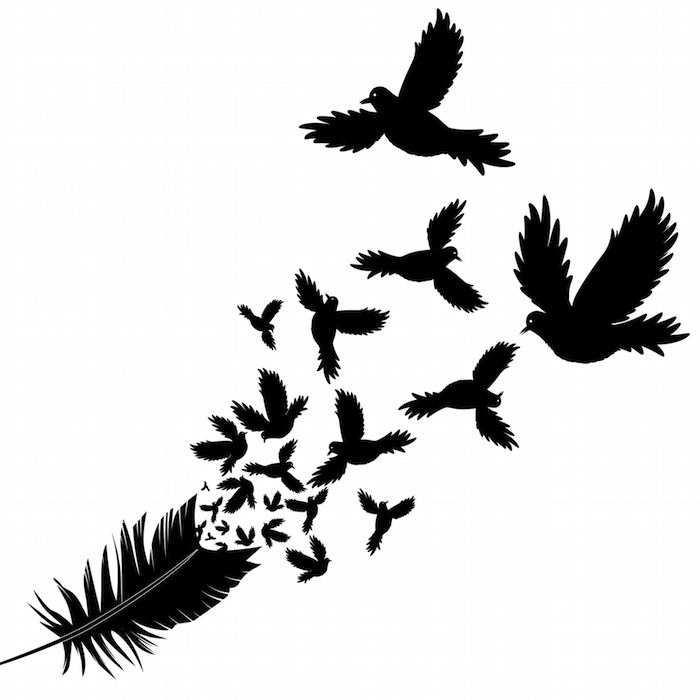 Celtic mythology believed that feathers, particularly the black feather of the raven, were a way to transcend the earthly realm. In ancient Egypt, it was believed that a deceased’s heart would be weighed against a feather before passing to the afterlife; those whose hearts were equal to or lesser than a feather were considered to have pure souls. Birds and their respective feathers were used throughout history in some of the world’s oldest cultures, but continue to be important to cultures around the world today. 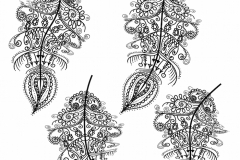 Different cultures attribute different meanings to birds, so those are often what the symbolism behind feather tattoos is based on. 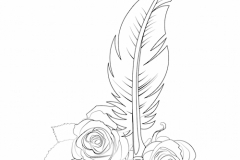 Eagle feathers are very important in Native American cultures, and typically represent courage. Many warriors carried eagle feathers when embarking on a journey. Many tribal cultures use feathers as a way to decorate headdresses to represent higher standing or rank within the tribe. 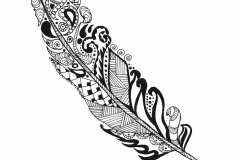 In the modern cultures, eagle feathers continue to be representative of courage and freedom. Owl feathers are often related to wisdom and intelligence. This can refer to a mystical tradition of owls – as the preferred companion to sorcerers and wizards – or to the general intelligence that owls are associated with in a secular sense. 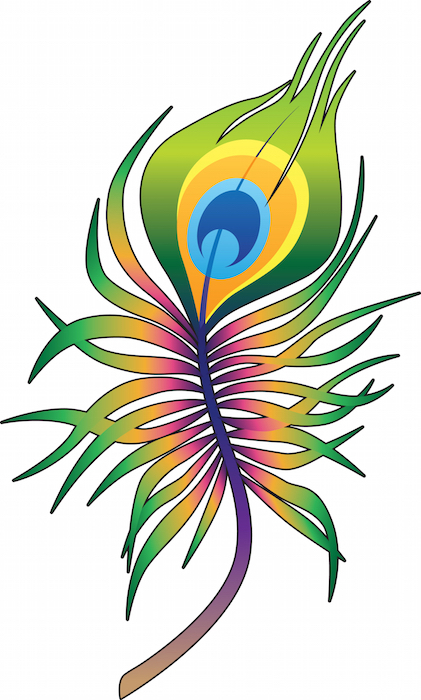 Peacock feathers can be full of beautiful colors, but also represent both virtue and vanity. While peacocks use their colorful feathers to attract mates, Christian culture also sees the peacock as a symbol of rebirth. 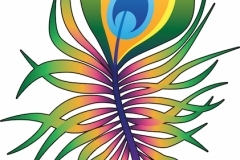 In Hindu culture, the peacock is associated with compassion and luck. Other cultures see peacocks as symbolic of royalty. 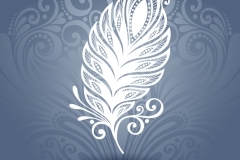 Feathers are associated with birds and the air element and may symbolize the lightness of being. Feathers help us fly out of the ordinary and rise higher. They magnify our aspirations for reaching new heights and following our dreams. 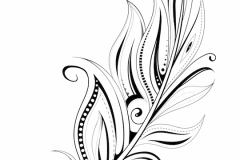 When we wear feathers as tattoos on our skin, we may inherit their bird-like quality and infuse our existence with lightness and inspiration. The mythological phoenix is often used as a way to represent rebirth and eternal life. 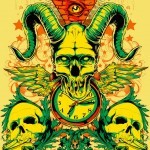 A quest for freedom or pride in accomplishments or overcoming obstacles successfully. 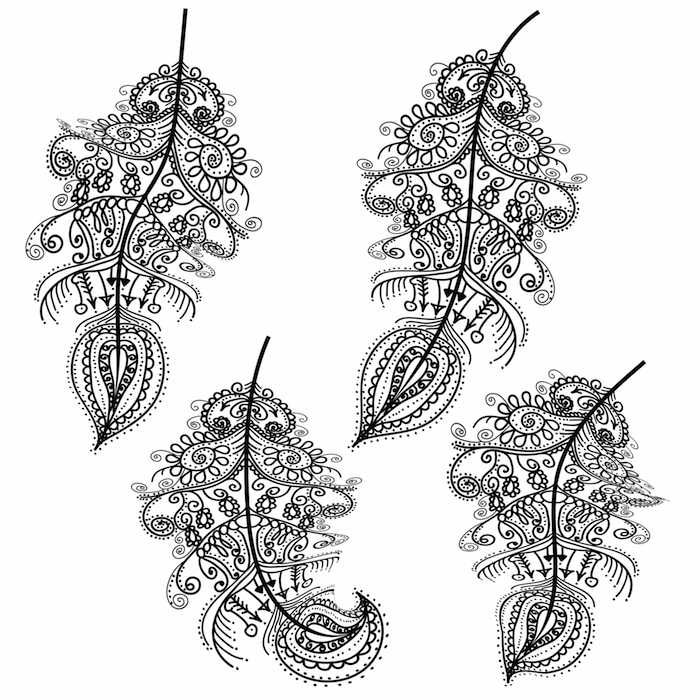 Feather tattoos are a popular choice for all types of people. A man may prefer en eagle tattoo to represent strength, while a girl may prefer a feather to represent her spiritual energy. 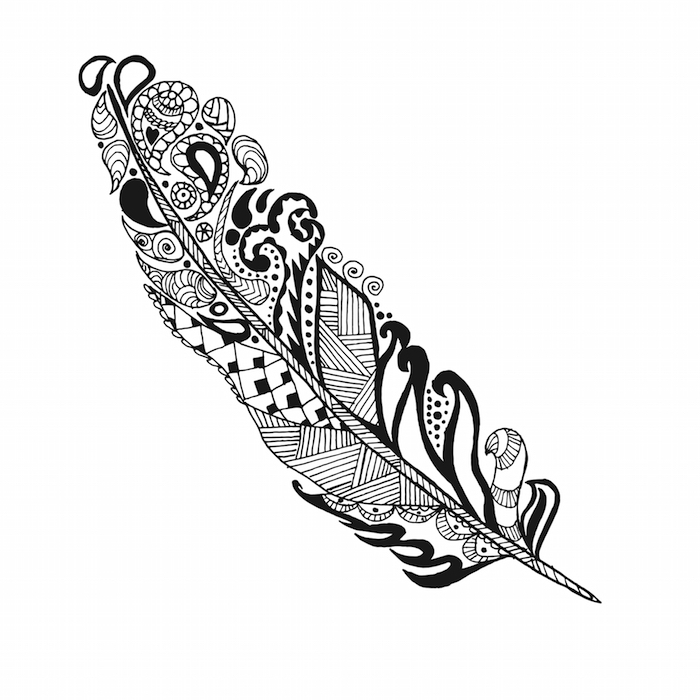 A woman may use a feather tattoo as a reminder of her perseverance. 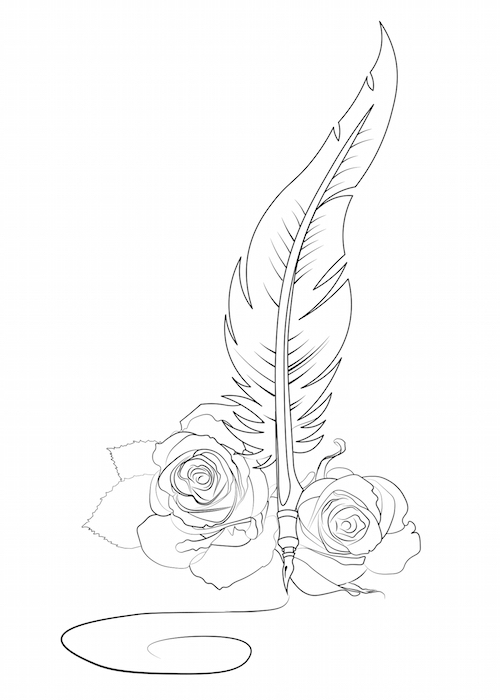 The feather can be full of personal meanings for the wearer, whether it is a desire to remind oneself of freedom and courage, or as a way to commemorate a lost loved one. It is a great way to serves as inspiration to persevere in difficult times, or a way to celebrate survival and strength. 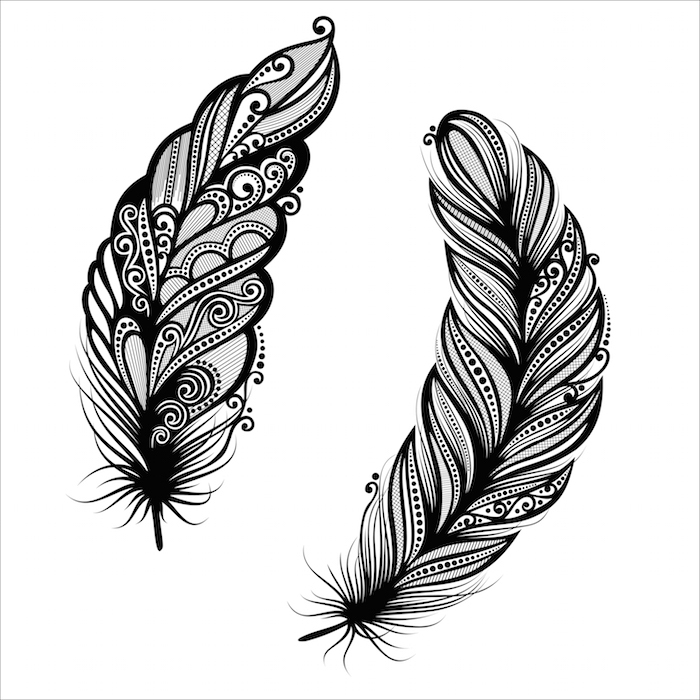 The most popular placements for feather tattoos are the sleeves, shoulder, lower back.